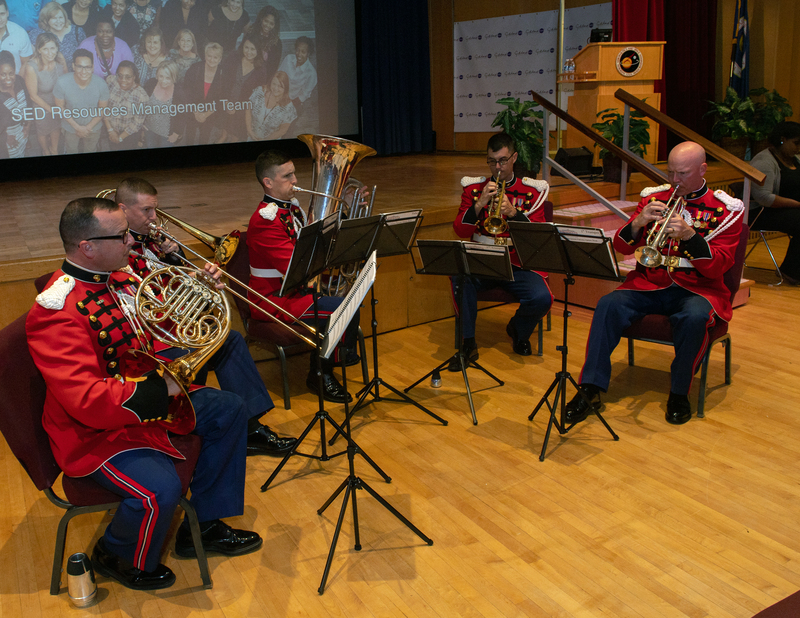 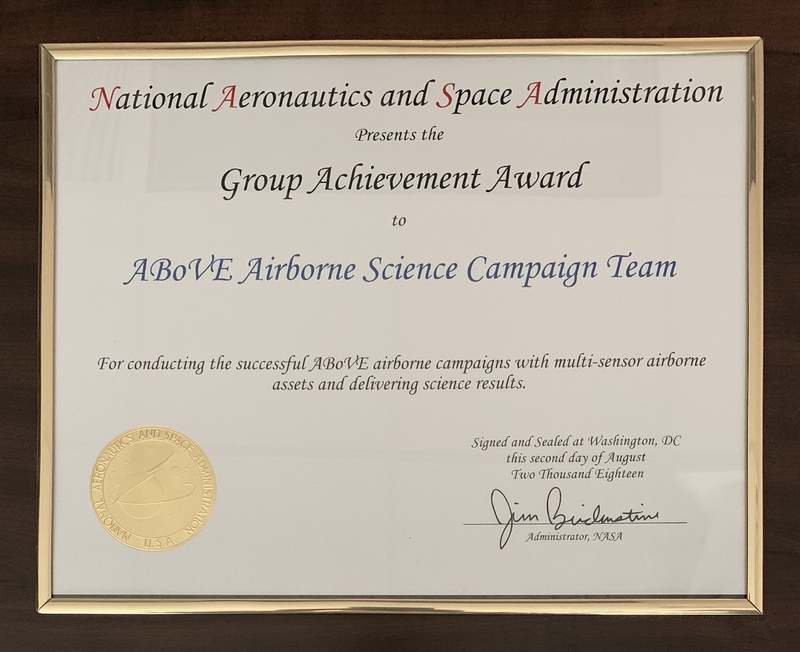 The ABoVE Airborne Science Campaign Team won the NASA Group Achievement Award for successful airborne science campaigns to characterize the vulnerability and resilience of North American Arctic and boreal ecosystems to environmental change. 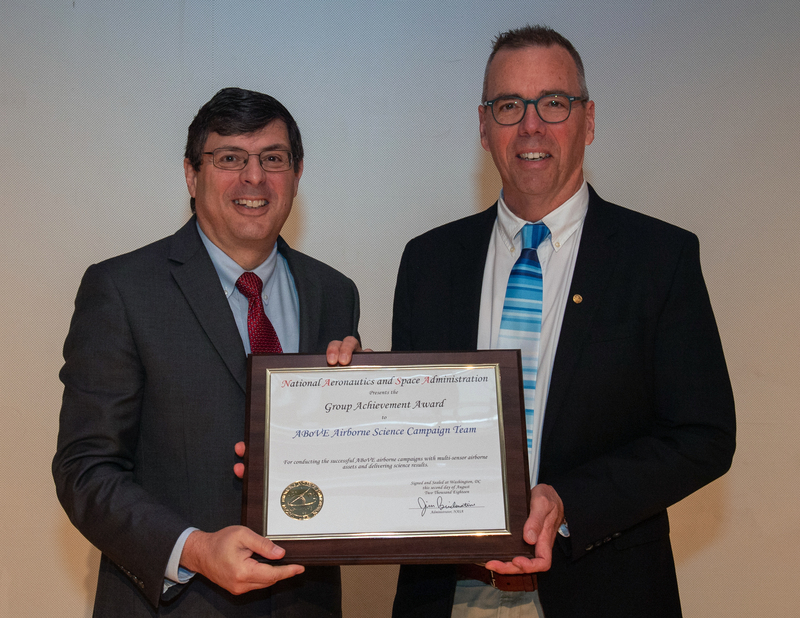 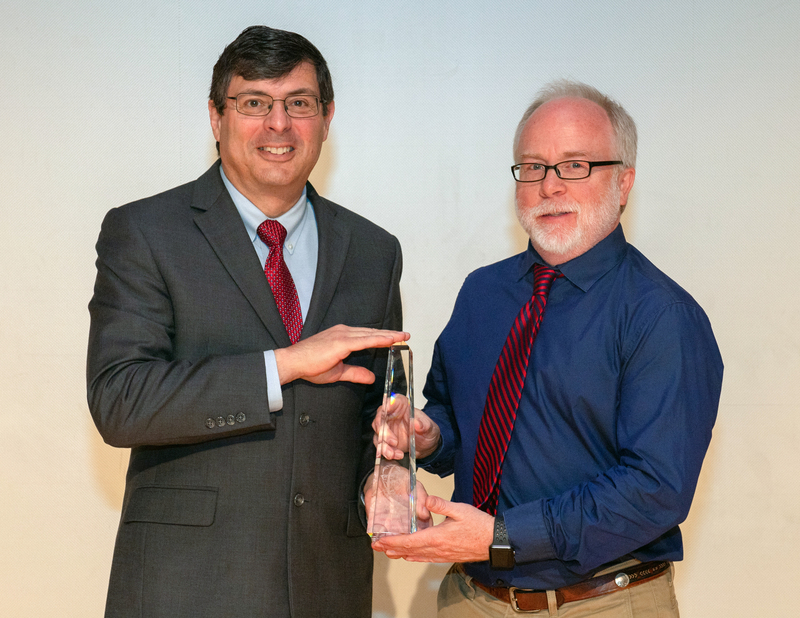 James Blair won the 2018 Moe I. Schneebaum Memorial Award for Engineering, for his dedication of 25+ years in advancing laser altimetry for NASA’s Earth and planetary science missions. 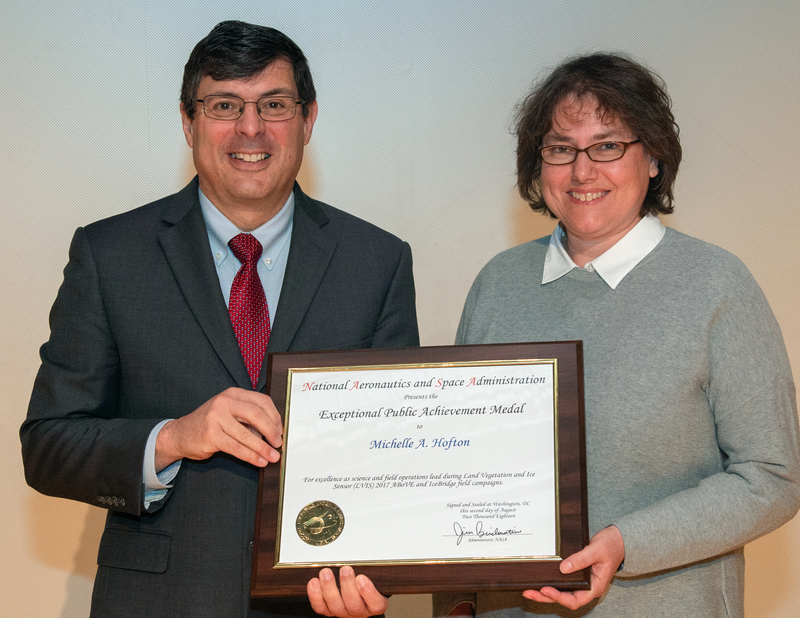 Michelle Hofton won the Exceptional Public Achievement Medal, for her excellence as science and field operations lead during Land Vegetation and Ice Sensor (LVIS) 2017 ABoVE and IceBridge field campaigns.